We are always looking for fun crafts to make! 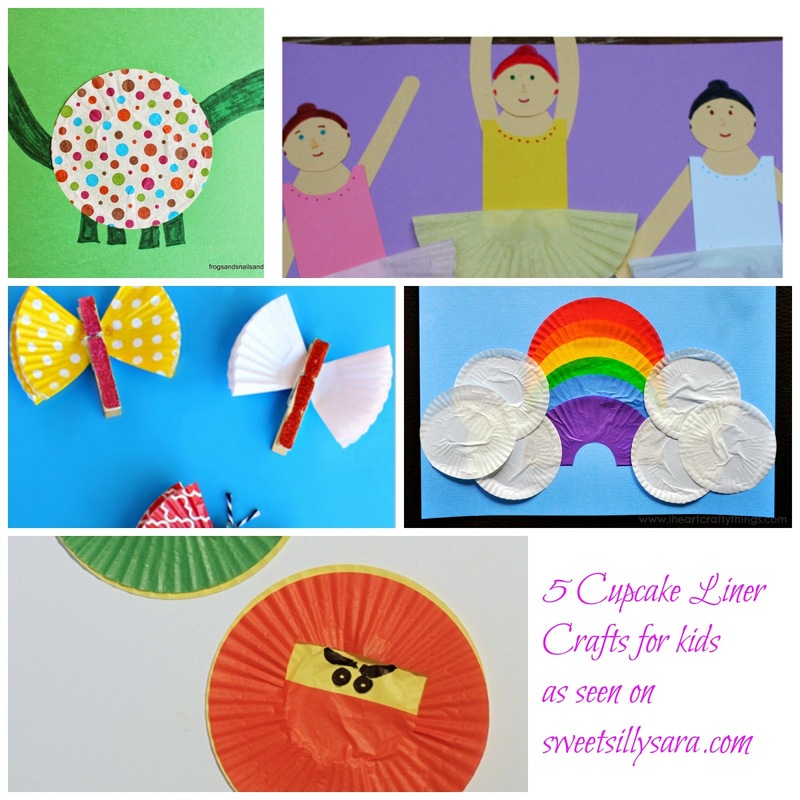 When I saw these ideas for cupcake liner crafts the wheels in my head started to spin. These ideas are adorable and easy enough for your toddler or preschooler to make! I hope this collection inspires you to pull out your cupcake liners and start creating! 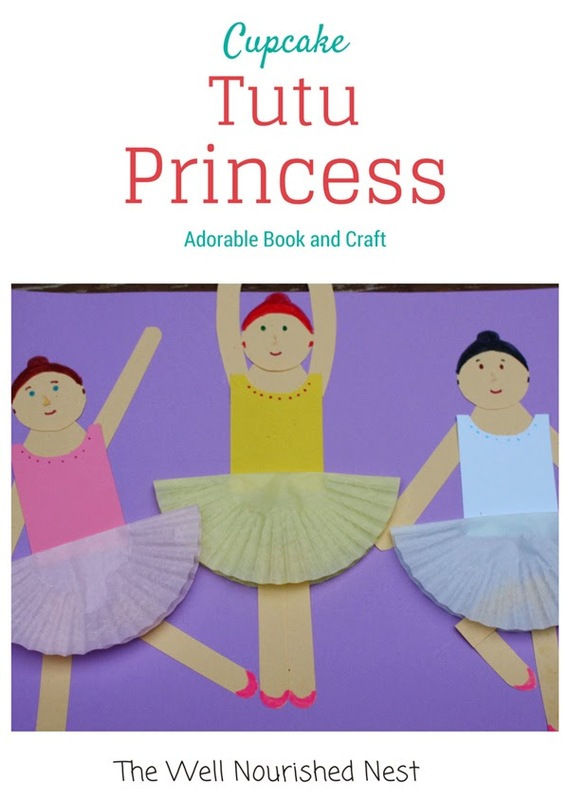 Your little princess will love making these Tutu Princesses from Well Nourished Nest. 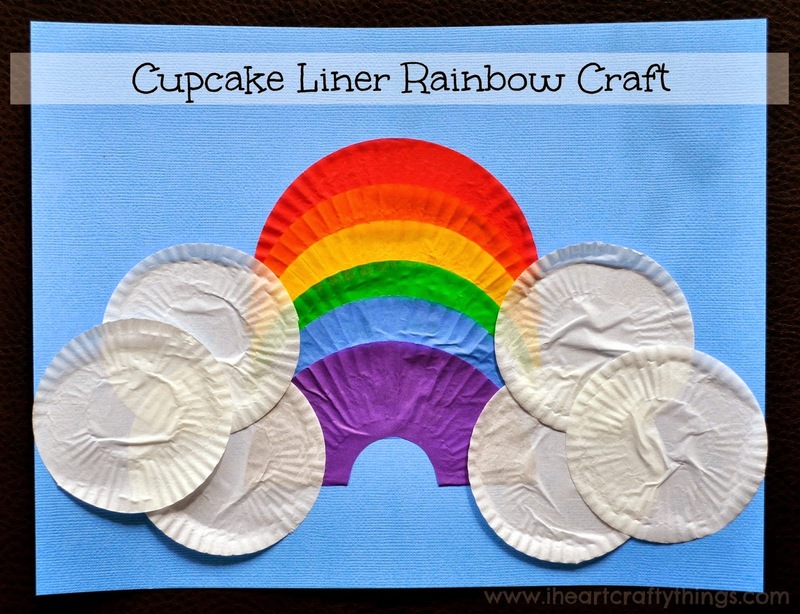 On a rainy day you might want to try your hand at this Cupcake Liner Rainbow from I Heart Crafty Things. 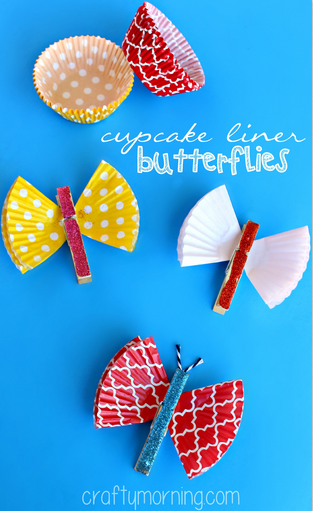 These Cupcake Liner Butterflies from Crafty Morning might flutter their way into your heart! 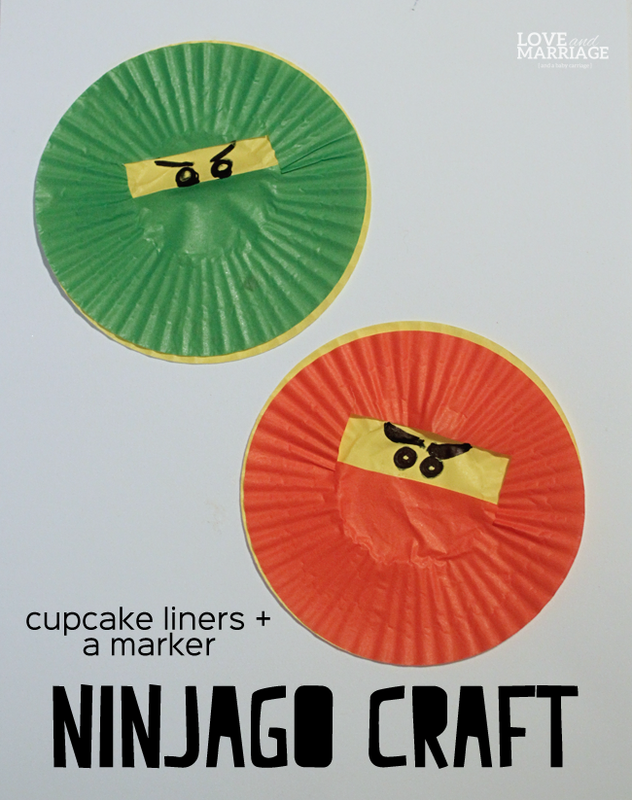 If your little one likes Ninjago, don't miss this super cute and simple Ninjago Craft from Love and Marriage Blog. 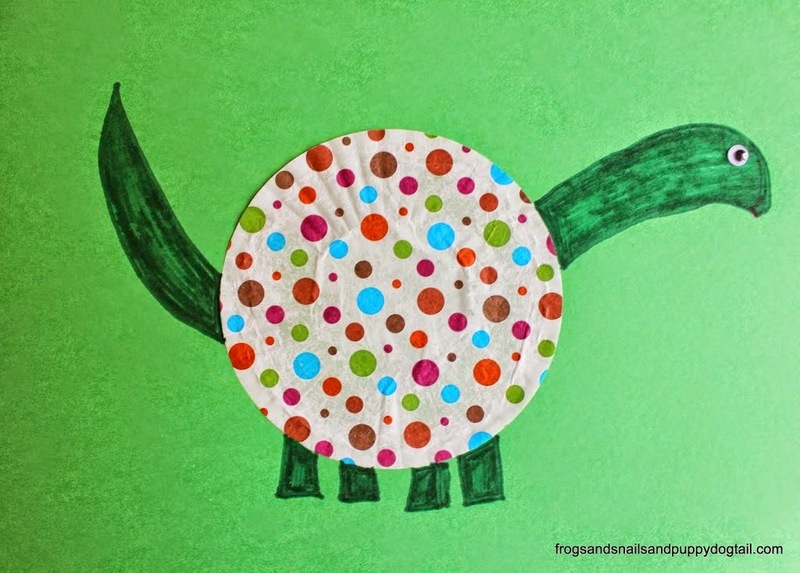 If your little one loves all things Dino, you can't go wrong with this Cupcake Liner Dinosaur from Frogs, Snails and Puppydog Tails. Do you have an idea for a fun cupcake liner craft? I would love to hear from you! Awww, these are such sweet ideas! I love the rainbow! Such cute ideas! My 4 year old is going to love making these! Thanks for sharing! Visiting from the Project Parade Linky Party!